Blackberrys...The brand that was most awaited by the youth of Udaipur has made its appearance to Udaipurite . Now, you can have exactly what you need right away. 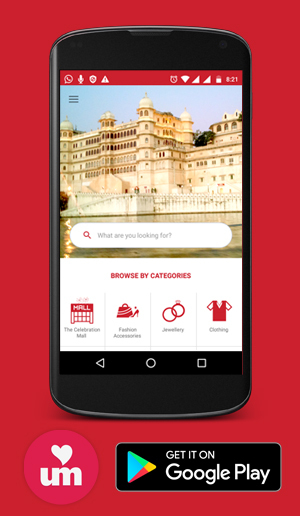 This is a store to check out if you are in Udaipur. The very complacent clothing that adds to your class and cauterize you with utmost amusement in handling it. 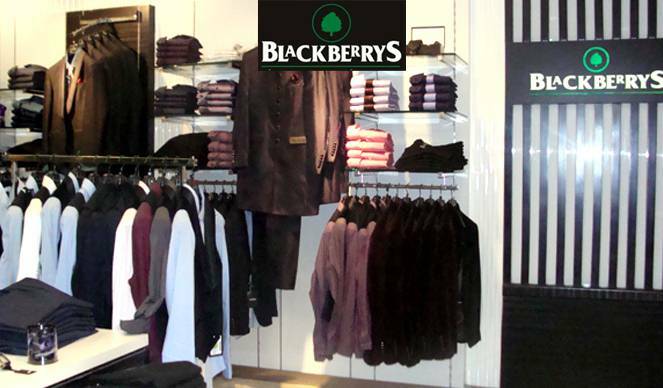 Our top quality product includes Blackberrys slim fit men’s trousers, sharp fit men’s trouser, trapped fit men’s trouser, narrow fit men’s trouser , solid formal men’s blazer, men’s striped casual shirt, men’s solid casual shirt, men’s shirts, stripped formal shirt, single-breasted formal men’s blazer, checkered casual men’s blazer, casual men’s blazer, portly men’s blazer all available in countless tempting colors. At our celebration mall store , our super friendly, conversational and very pleasant representatives will provide you with the best of our services and you could be able to feel free to choose your favorite amongst all best stuffs .The suits we have fitted well to all sizes and are extremely comfortable in getting into, the comfort better than any other brand can offer you. We use very delicate fiber that definitely enjoys nice bonding with your skin providing you with immense pleasure while carrying the attire. It provides you a perfect professional look and a perfect party look you can have. These long life suits are well stitched to suit your personality and are very durable so once the money invested in our worthy material would serve you for years without losing its shine and quality. So bless us with your delightful presence and enjoy royal shopping. The store is available at shop no. 08, ground floor, The Celebration Mall, Udaipur.